Which floor is right for your home? 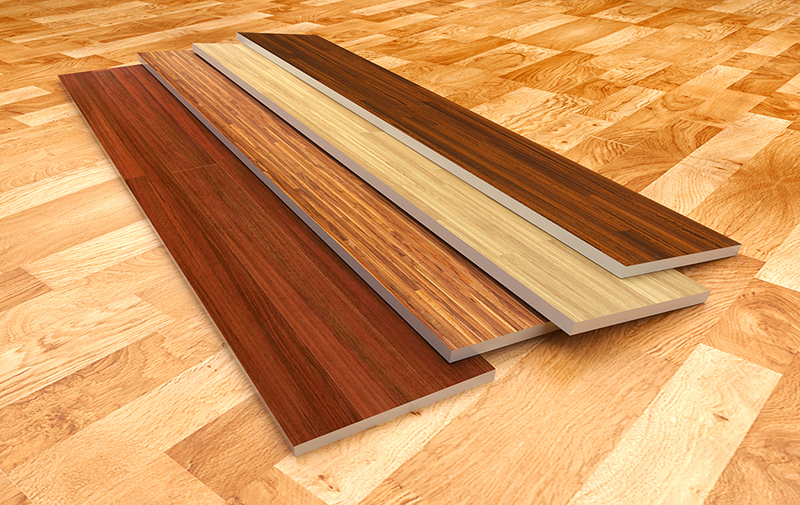 What hardwood flooring will you choose? As a homeowner choosing a hardwood floor, you must take into consideration many aspects that you may or may not have already considered. You may want to think of the future and what is going to look good after a remodel. You may want to look into color palettes to see what color flooring goes best with the type of decor or color schemes that will be used in your home. As you can see there can be many decisions that need to be made before choosing the species and color of wood flooring for your property. There are 100’s of species of wood that you can select from to help you decide the species of wood that is right for your floor. Here at Astro we strongly suggest being wise when making your decision in choosing a floor. We offer only the highest quality of wood and if taken care of, once installed the wood will last at least a century, so you want to be 100% sure of your decision because our floors last a lifetime. These are just some of the more common species that are available. Whether you are installing a solid hardwood floor or an engineered wood floor, choosing a wood that fits YOU and your home is essential. We can assist and even help you color coordinate the perfect floor for your home to further alleviate the stress of making the right decision. We care about you and take pride in our wood and the work that we provide to every single client that we communicate with, and treat everyone like our family. We are a family business providing other families with the floor of their dreams. 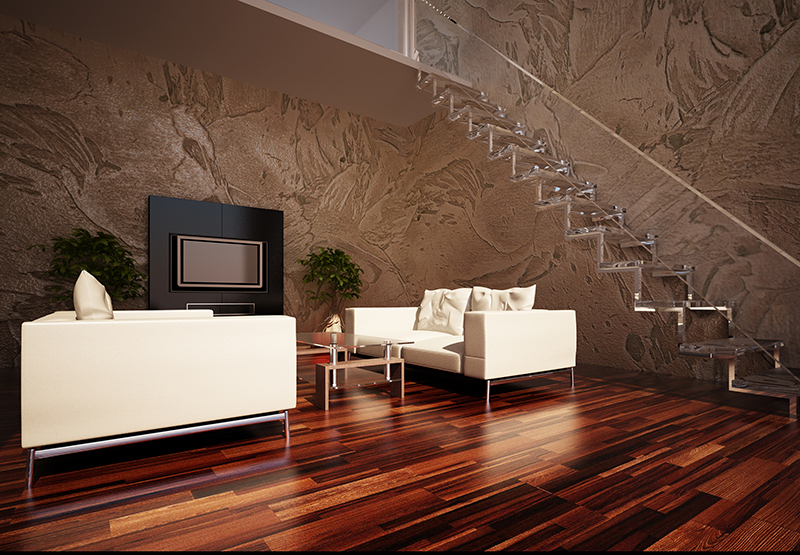 Call Astro Hardwood Flooring for your dream floor today! « Replace Or Refinish Your Hardwood Floor?